For select equipment advertisers we offer a flat monthly rate that allows you to list as much equipment as you want for as long as you want until it sells. No Commission Fees! – The profits are yours to keep. Portable Listings – As a premium advertiser, you can take a special “data feed” of your listings and display them on your own website. Public Contact Details – As a premium advertiser, we allow you to post public contact details, encouraging buyers to get in touch with you directly without having to go through our filtering system. 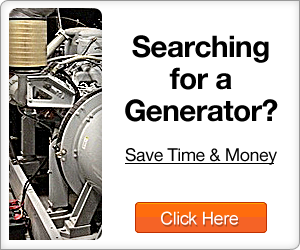 Industrial Generators Insiders – Being a premium advertiser puts you on the inside track to be the first to know of future developments and new features available through the website. 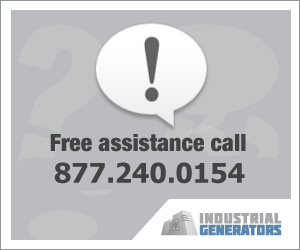 Premium Support – The Industrial Generators team is some of the very best in the business and they are available to answer questions you have and make sure that you’re able to maximize sale potential. To get started email us at sales@industrialgenerators.com. Give us your contact details and we will get right back in touch with you.